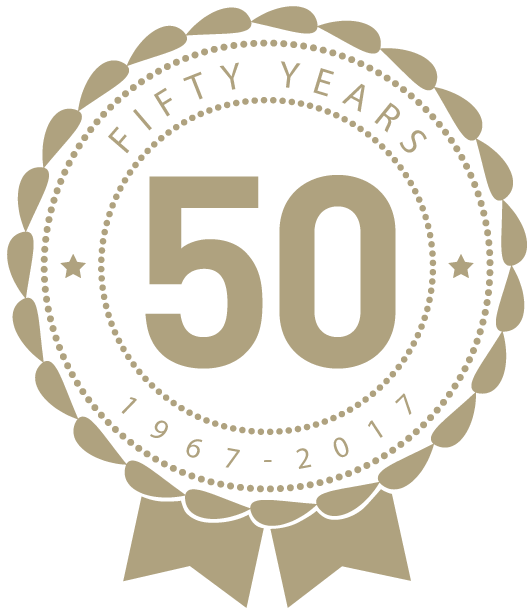 MacKay & Company is celebrating 50 years! Diversify your decision making capabilities. 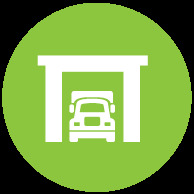 Access and leverage the most comprehensive database of commercial vehicle aftermarket information available. Our signature DataMac formats guide and assist your decisions by helping you visualize, forecast and actualize your market positions. 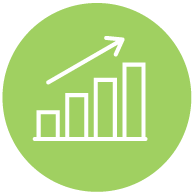 From consultative planning and proprietary reports to product analysis, acquisition studies and evaluations, MacKay & Company delivers everything you need for strategic planning and consultation at all levels of decision-making. "Solid market research properly interpreted and executed is one of the best investments any company can make." Include the email address provided for distribution of the MacKay & Company (free) newsletter or other updates from MacKay & Company. Do you operate medium or heavy duty trucks? If yes, then register to participate in future surveys.